Forget “double chocolate” …. 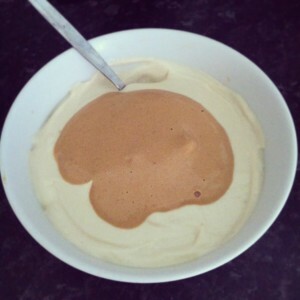 this double peanut butter mousse is phenomenal. Super quick, super nutritious and best of all super tasty. Definitely keeps that little sweet tooth quiet for a while!